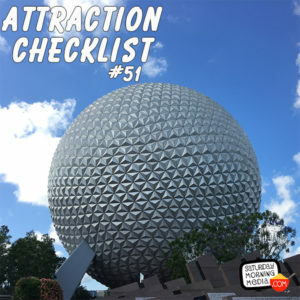 http://www.attractionchecklist.com – This episode I’ve got some really unique Disney Park audio for you. This is Spaceship Earth without Dame Judy Dench’s narration! Recorded on May 23, 2016.